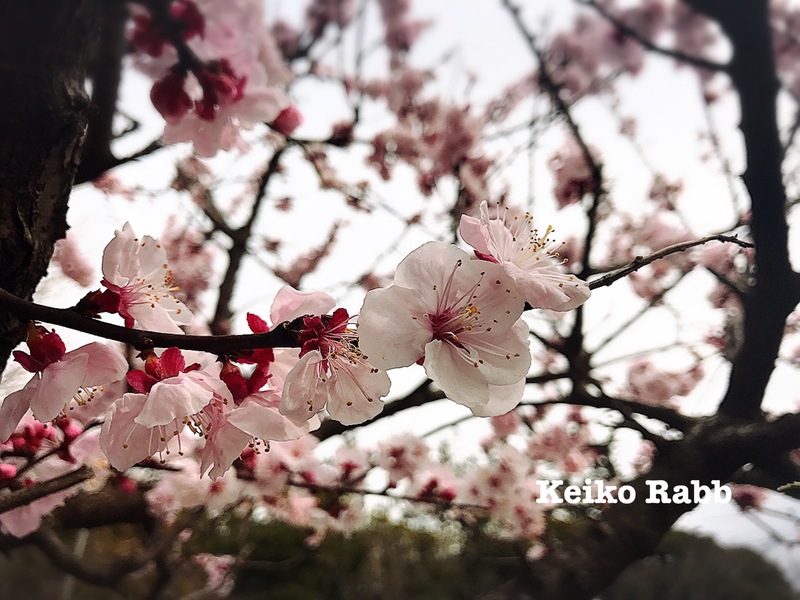 Here in Tokyo, we have little bit winter like weather right now, but believe this is just because we will have warm and beautiful spring time soon. Often, before your time is the darkest. Before spring time is the coldest and before dawn is the darkest night. I got message for this week, and it says life seems sometimes not fair for everyone, but the Universe gives opportunities equally to everyone. So, please be strong and take your opportunities. If you complain or excuse all the time, or if you envy what other people get all the time, you would miss your opportunity that God gives only for you. So, this week please appreciate what you have and thank God that He gives plan and ways for you. You might not realize now, but what you have and you will get is the best things for you and just for you. So, focus on yourself and not what other people have or think. It is your time to get opportunity only for you.